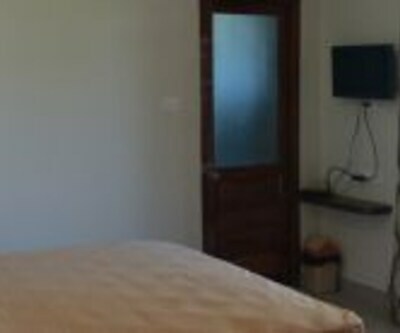 Roxel Inn offers free internet access to its guests. 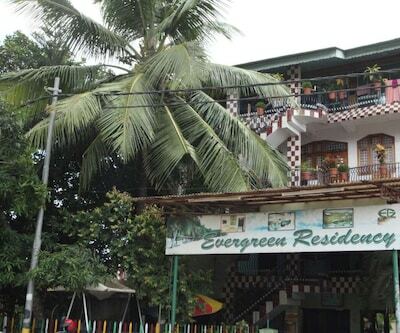 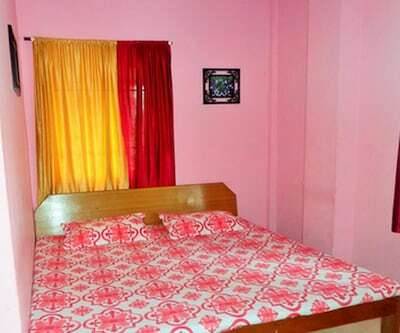 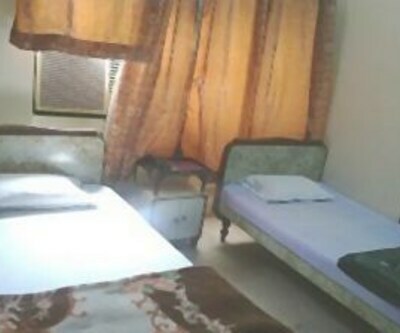 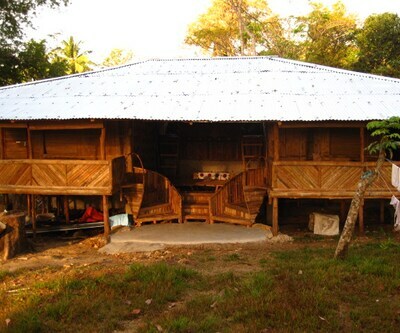 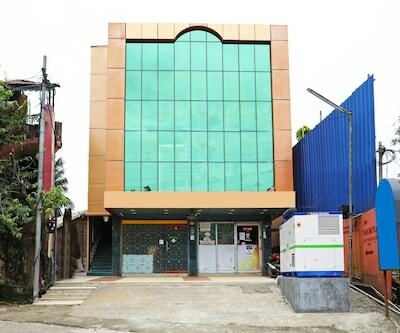 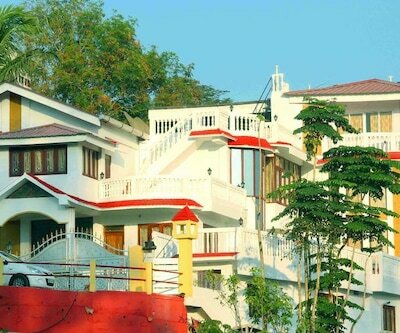 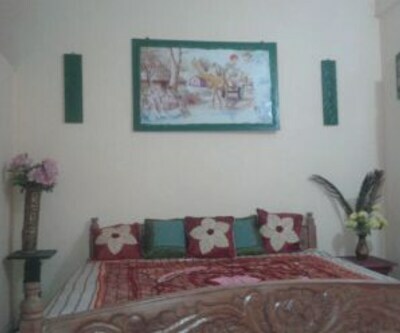 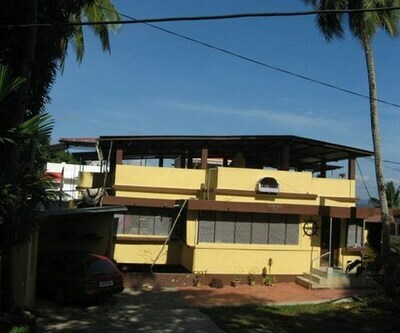 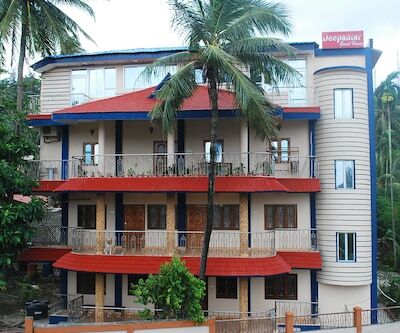 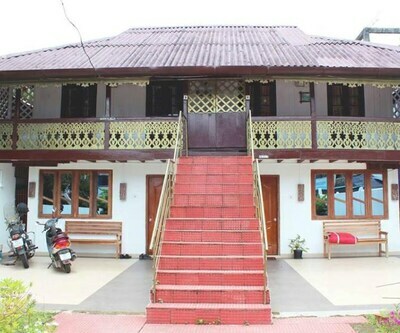 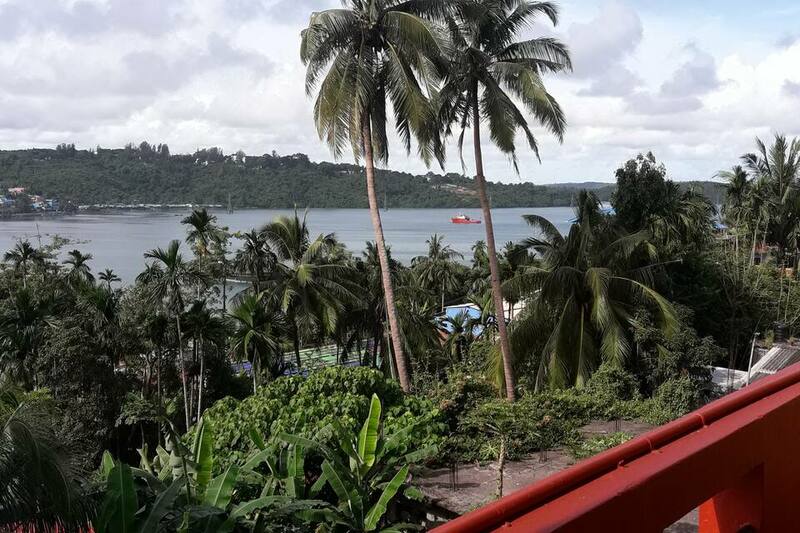 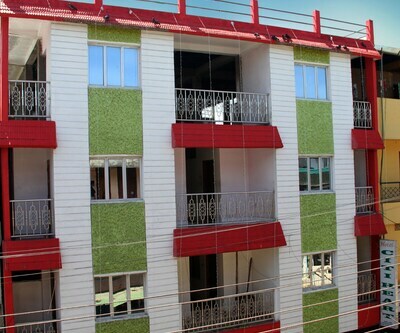 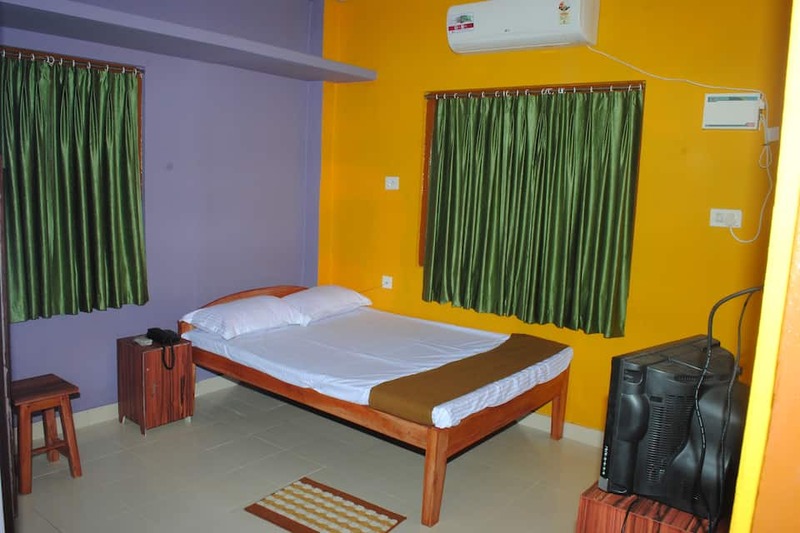 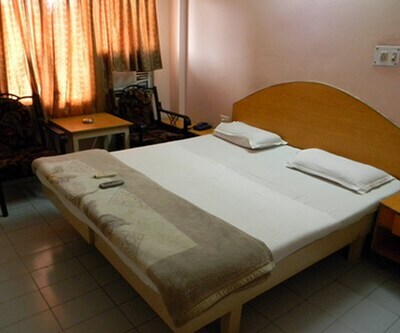 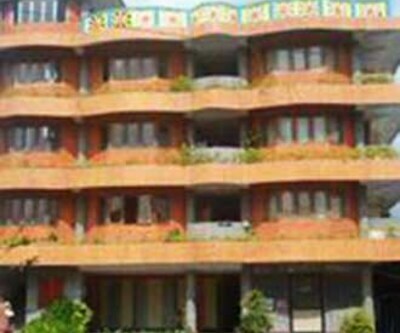 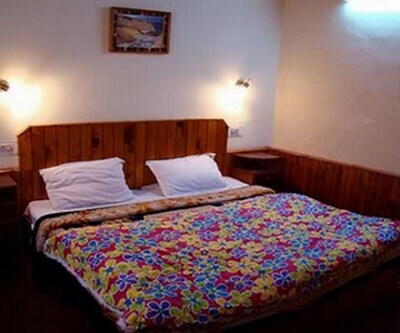 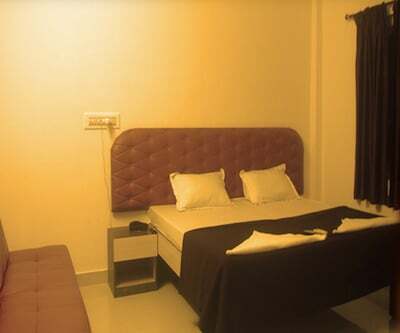 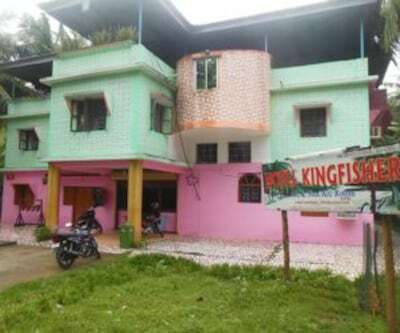 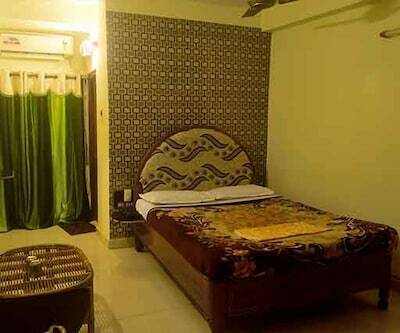 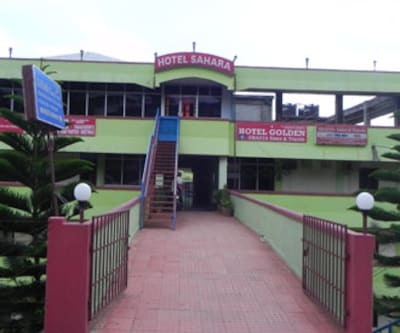 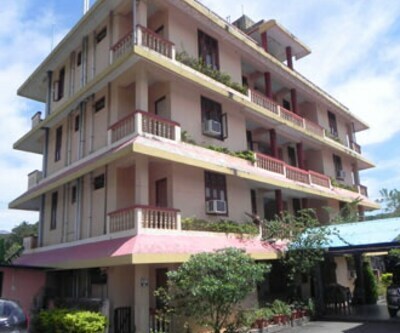 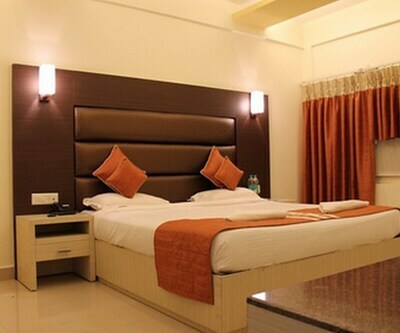 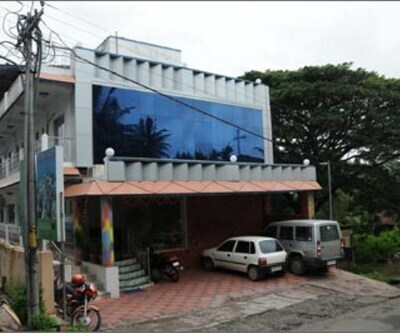 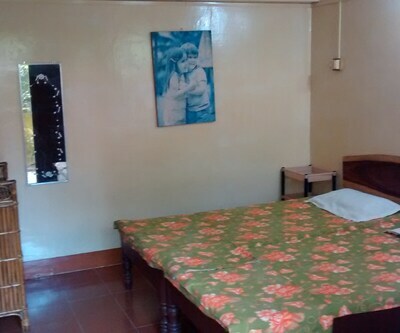 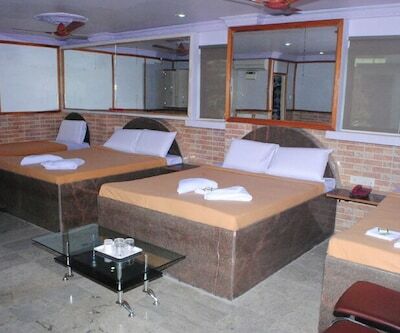 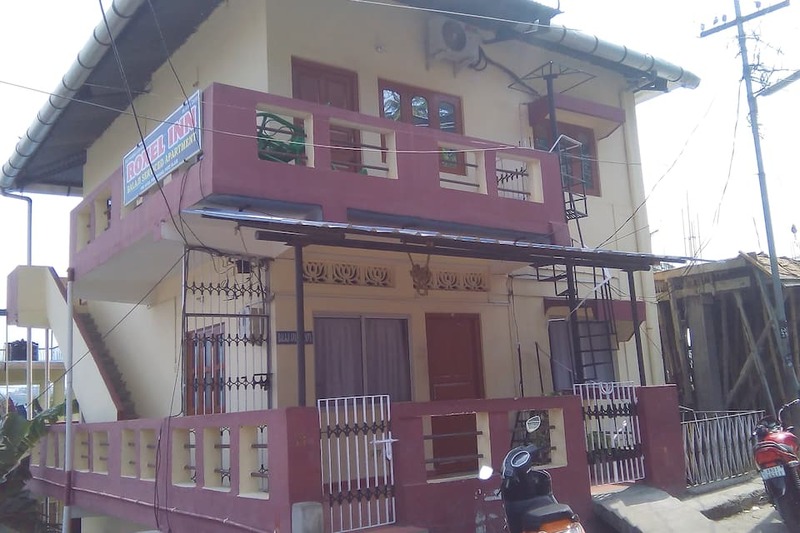 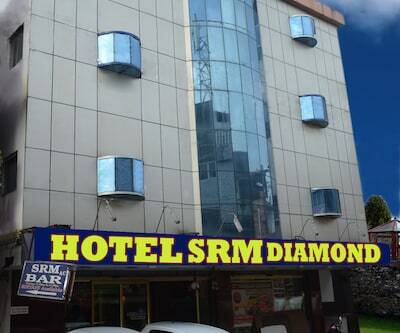 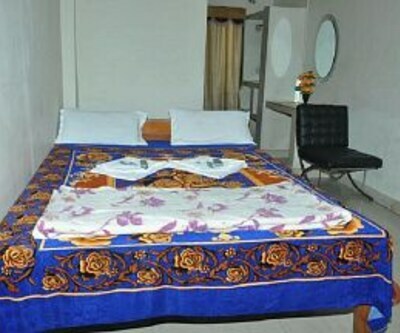 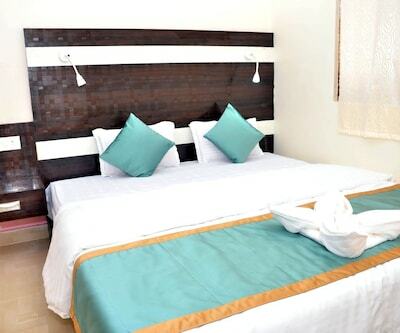 This hotel in Port Blair is 2 km away from Veer Savarkar International Airport.This hotel is located on 2nd floor and has 12 spacious and well-kept rooms. 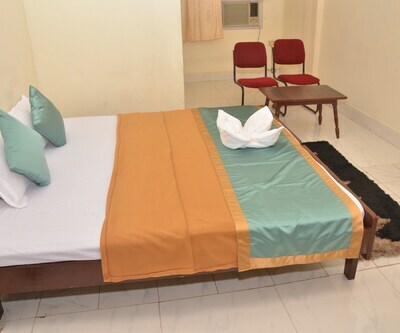 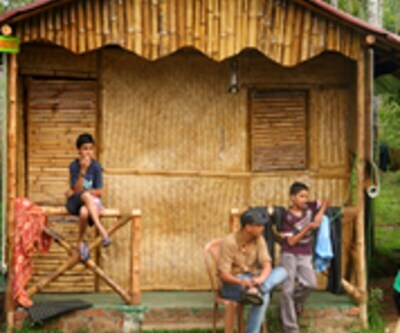 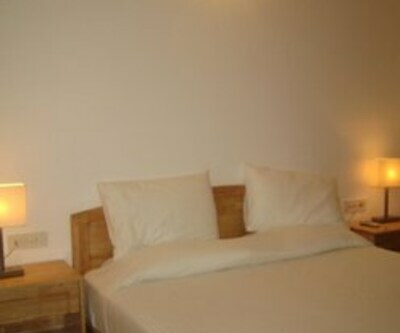 Room amenities encompass wake-up calls, laundry services and wardrobe, cupboards and cabinets. 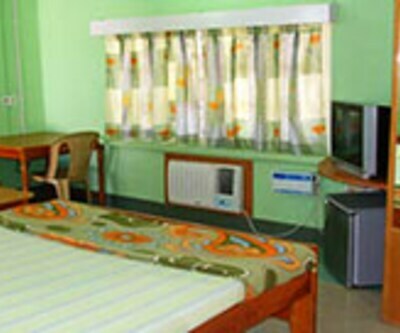 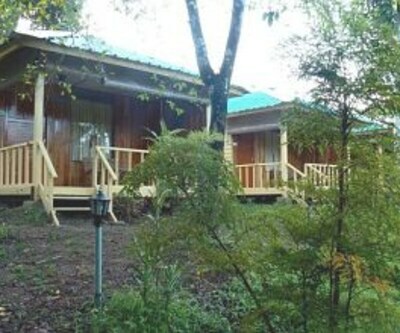 Attached bathroom with hot and cold running water facility is available to its customers.